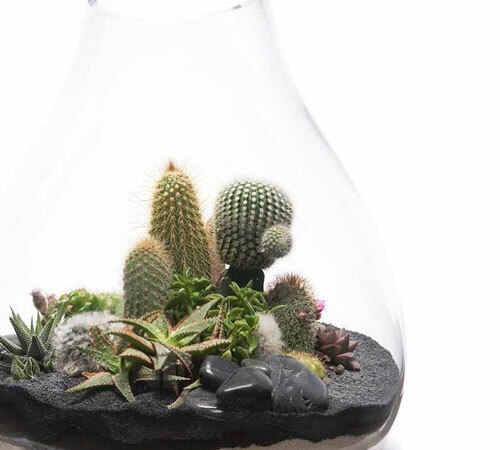 Plant the Future is a nature-inspired design firm and retailer. 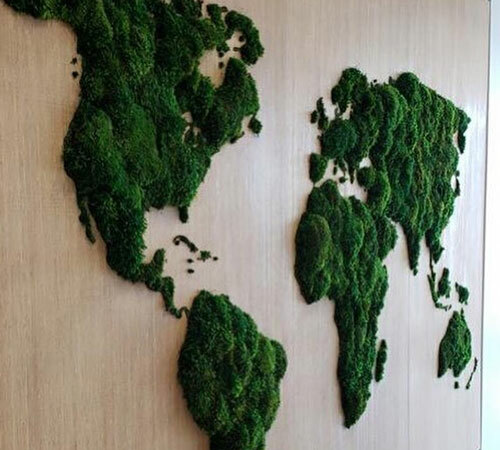 Our mission is to connect people with nature through Biophilic design, architecture, and art. 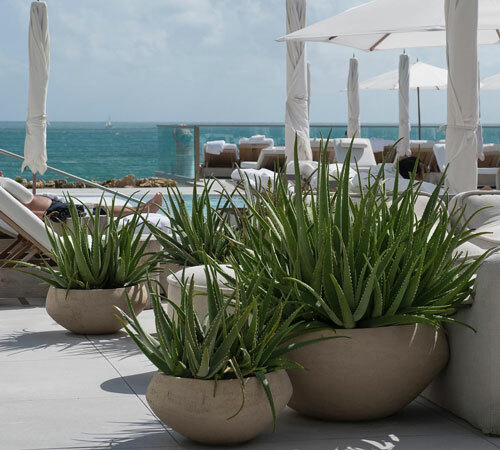 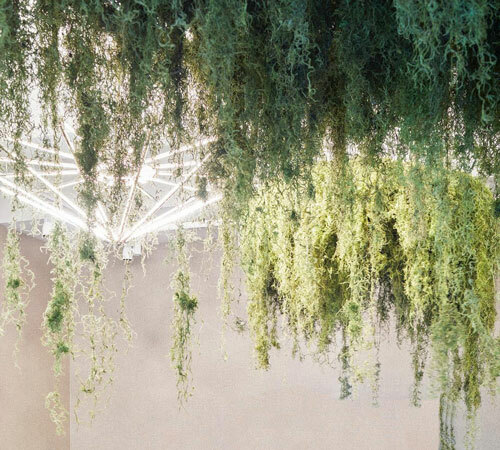 Established in 2008 in the Wynwood Art District by Paloma Teppa and Yair Marcoschamer with a second location opened at the 1 Hotel in 2015, we offer these design services: residential and commercial interiorscape design, vertical garden design, landscape design and installation, botanic art commissions, brand and artist collaborations, event decor and more.